Hi! Friends welcome to my blog Hiblog. 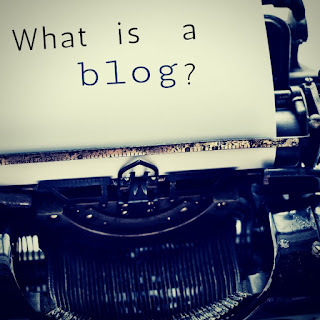 This blog is about blogging and for sharing new ideas. My name is Harry. I am a student in college. I am from Indian. I love writing that is why I have made this blog to share my knowledge. 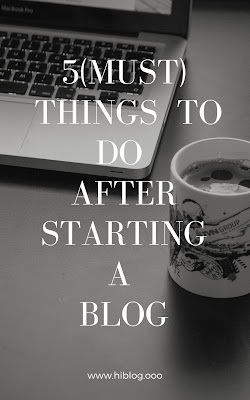 I like blogging and I like to help people to understand blogging that is why I decided to start this blog. 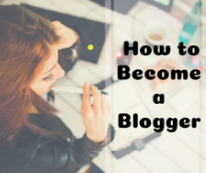 Whatever I learn from the blog and still learning like SEO blog customization I share in this blog. I try to provide step by step guide to understand fast easily. I hope this helps you.